An individual can cleanse his heart and purify it from the afflicted diseases such as greed, malice, envy, hatred and wickedness. 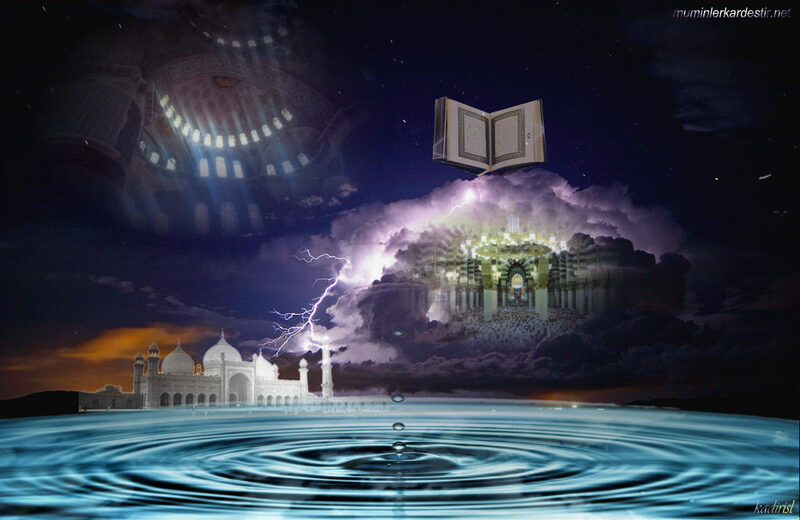 Recitation of the Quranic verses in ruqyah (according to the rules of recitation) helps a person to restore his or her psychological balance because regulation of the breath during Quran recitation greatly reduces tension. During recitation the movement of the tongue muscles reduces fatigue and provides vitality to the mind. Research shows that listening to the Quranic recitation had a tranquilizing effect on 97% of the cases although a majority of them did not know Arabic. Involuntary physiological changes were observed in the neurological structure of their bodies which evidently lessened tension to a great extent. Prophet Mohammad (saw) has explained this phenomenon in the following way, ‘Whenever people gather in one of Allah's houses to recite and study His book, tranquility descends upon them, mercy is showered on them, angels surround them, and Allah (swt) will consider them as ones who are fortunate enough to be on his side. It is a medically established fact that tension and anxiety weaken the immune system of the body. This weakens the body’s defense system against the diseases. If a person’s mental status is unstable, then he becomes more vulnerable to diseases. Ruqyah serves the dual purpose of curing both the body and the mind because it restores the balance of the psychological and mental systems. Reciting or hearing the Quran verses and simultaneously meditating on its meanings boost our immunity level. Thus, by the will of Allah Willing, the body gets protection from diseases and it gets the power to ward off the bacteria and virus that constantly attack the body with the help of this over-flowing divine energy.